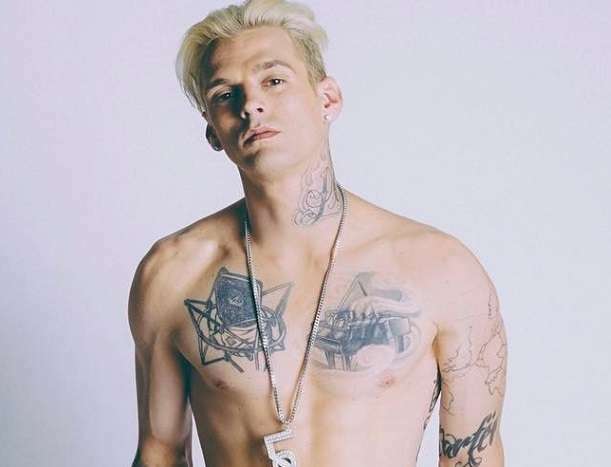 Aaron Carter opened up about his sexual identity in an emotional social media post directed to his fans over the weekend. 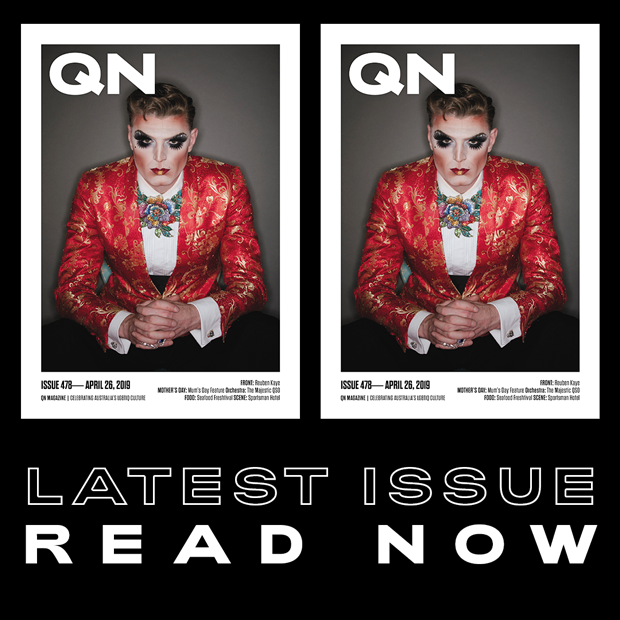 “There’s something I’d like to say that I feel is important for myself and my identity that has been weighing on my chest for nearly half of my life,” the 29-year-old singer wrote. “This doesn’t bring me shame, just a weight and burden I have held onto for a long time that I would like lifted off me. “I grew up in this entertainment industry at a very young age and when I was around 13-years-old I started to find boys and girls attractive. “There were years that went by that I thought about, but it wasn’t until I was 17-years-old, after a few relationships with girls, I had an experience with a male that I had an attraction to who I also worked with and grew up with. Carter, the younger brother of Backstreet Boys member Nick Carter, last month opened up on Twitter about his struggles with an eating disorder and made headlines following an arrest by police and charges for driving under the influence.